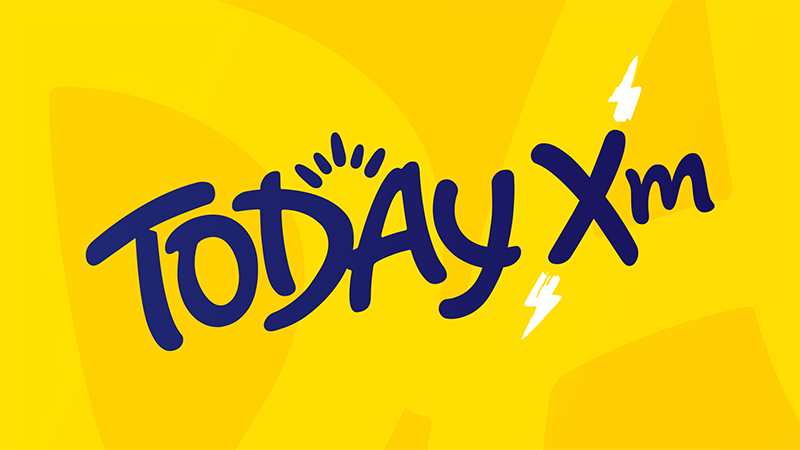 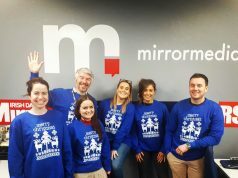 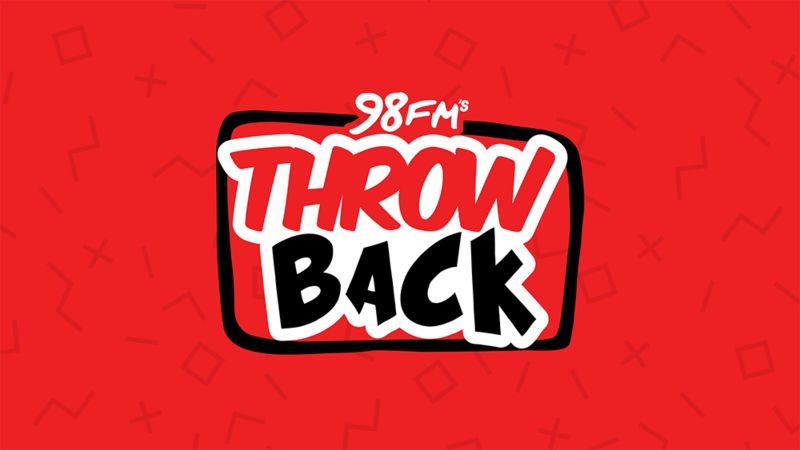 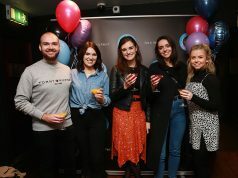 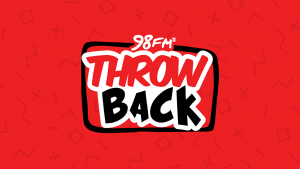 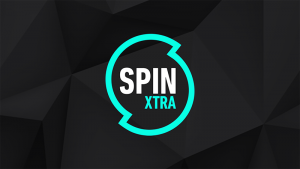 Communicorp Media has announced its recently launched digital streams Today XM, 98FM Throwback and SPIN Xtra are available within the popular Irish Radio Player App. 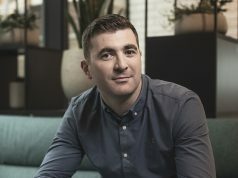 Earlier this year, the media group launched specialised music streams within its current brand portfolio to offer consumers more music choice that is tailored to their specific tastes. 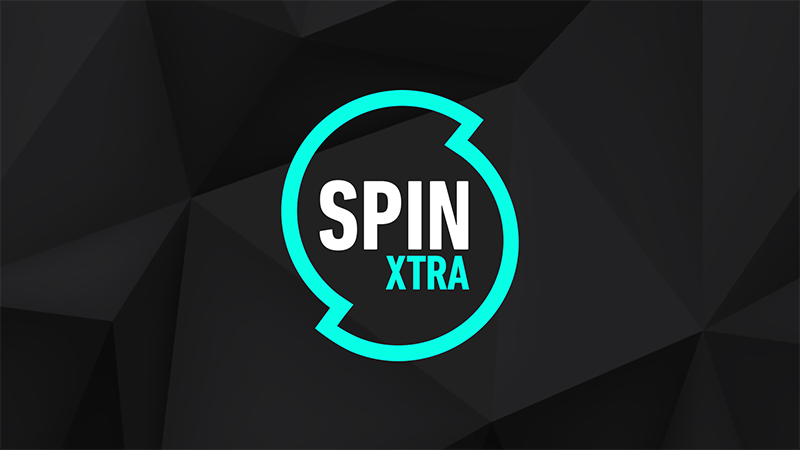 Consumers can now tune in to any of the new digital streams to avail of non-stop music of their genre choice.